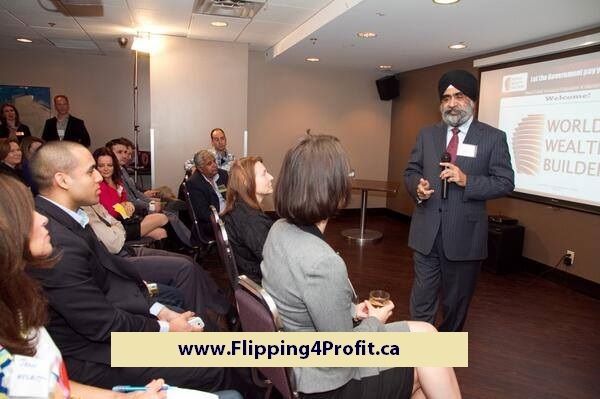 His entertaining, engaging and informative real estate crash courses are attended by thousands across Canada. 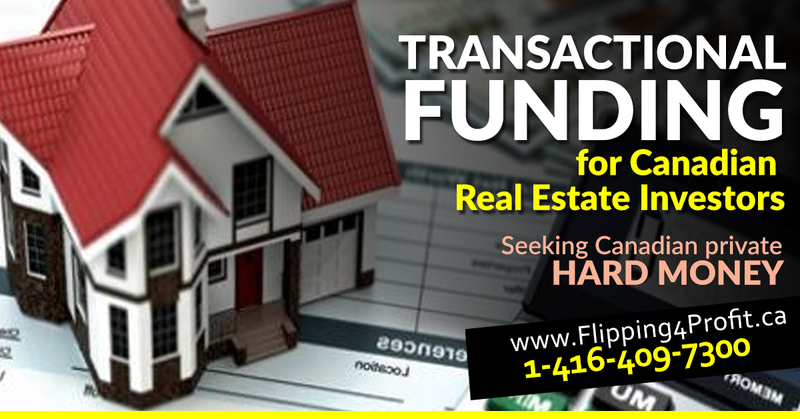 He is a go-to person for national media for real estate investment trends. Empowered hundred and thousands of Canadians. 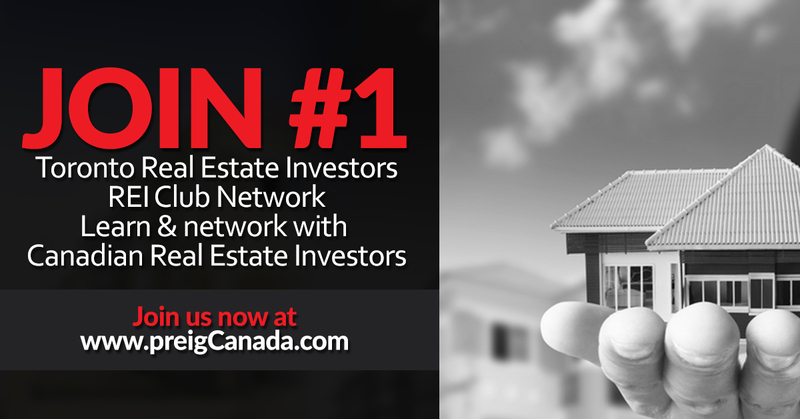 Navtaj specialized in teaching How to find deep discounted Real Estate deals across Canada. 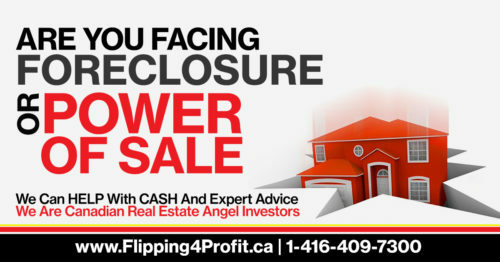 Foreclosures, Power of sale process is taught in courts. 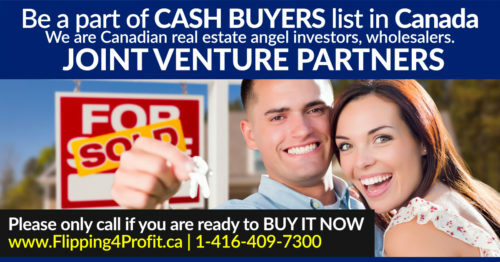 How to find eager Canadian private hard money lenders for your next deal. 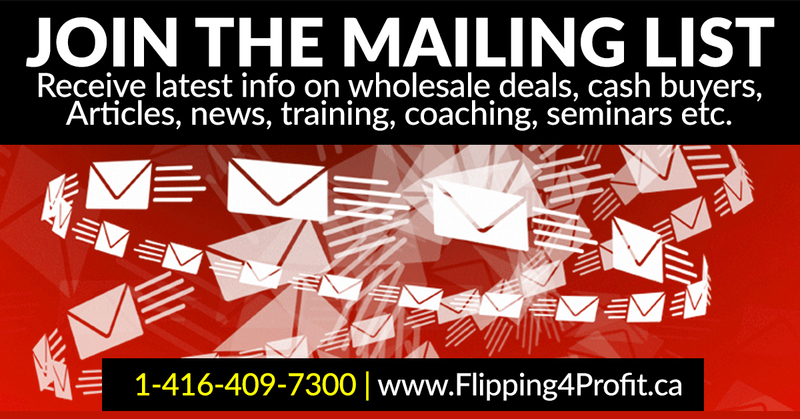 Wholesaling real estate is very lucrative for rookie investors. Eye witness LIVE boots on the ground are practical field training. 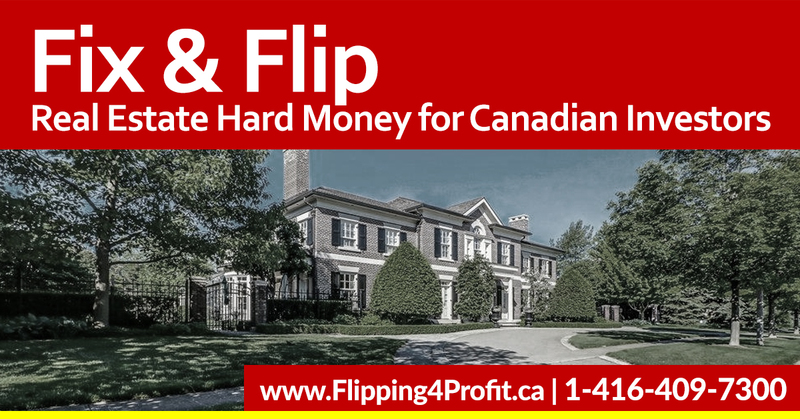 Canadian private hard money lenders can be helpful to do more deals. Multiple solutions are available to resolve any situation. 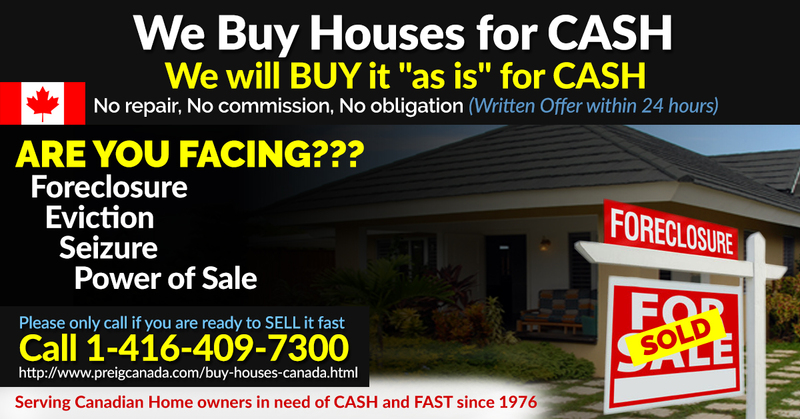 Short term small private mortgage are available as part of your problem. P.S. Success isn’t a matter of chance, it’s a matter of choice. It is up to you to make the right choice to become successful. 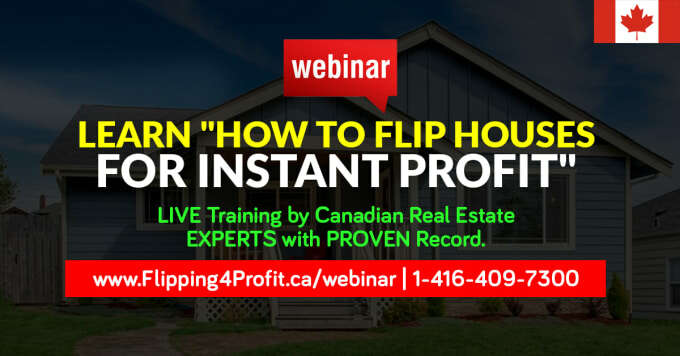 If you don’t know what to do it starts with making the choice to register for this LIVE real estate investors training in your town now and making sure you make the right choice to SHOW UP!!! Learn more to earn more!